A review of the iTunes game, Hanging with Friends, from the makers of Words with Friends. 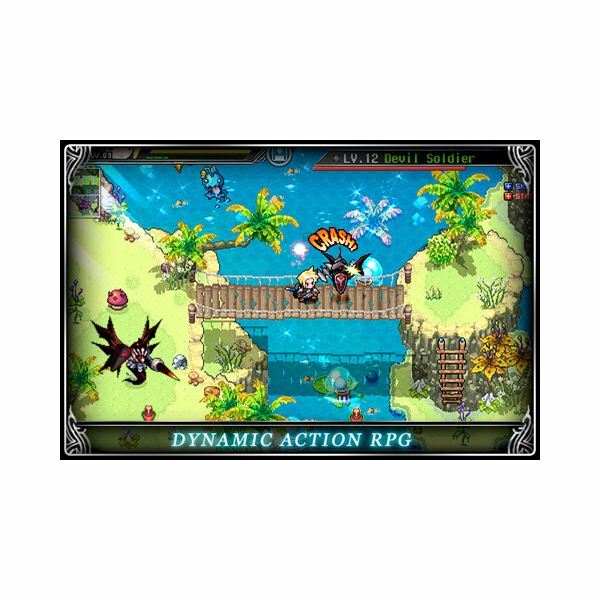 A review of the retro style action RPG game on iTunes called Zenonia 3. 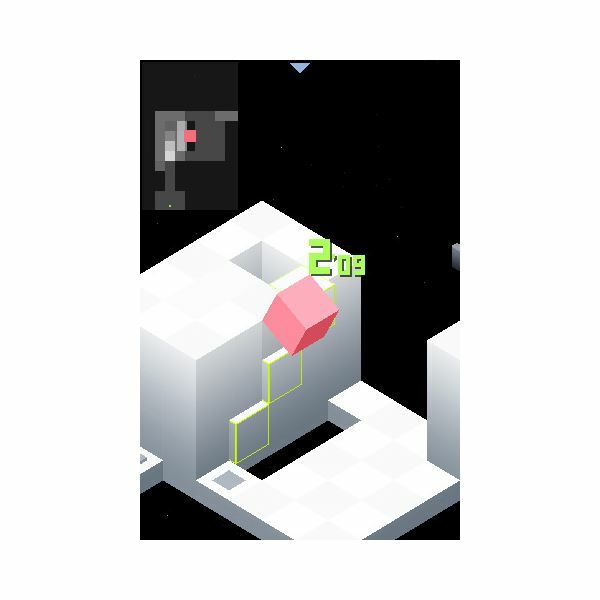 Learn how to beat one of the most addictive puzzle games on the iPhone and iPod. 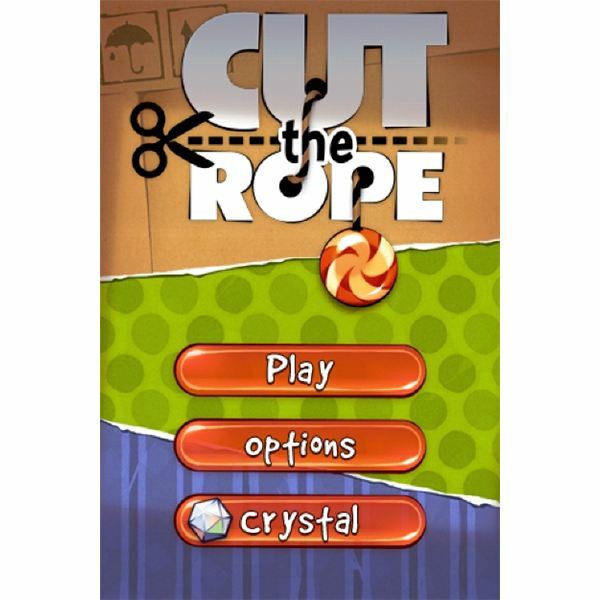 In this Cut the Rope Walkthrough find out techniques for some of the trickiest stages. Discover tips and cheats for mastering 100 challenging levels and more. The Incident is an action platformer for the iPhone that has been taking the App Store by storm, but is it all just retro rose-colored glasses or is there a decent game to be had? Read our full The Incident review to find out! Edge for iPhone has flown under the radar, but still managed to impress enough people with its simple design and stellar level design to make it with the big dogs of the App Store. 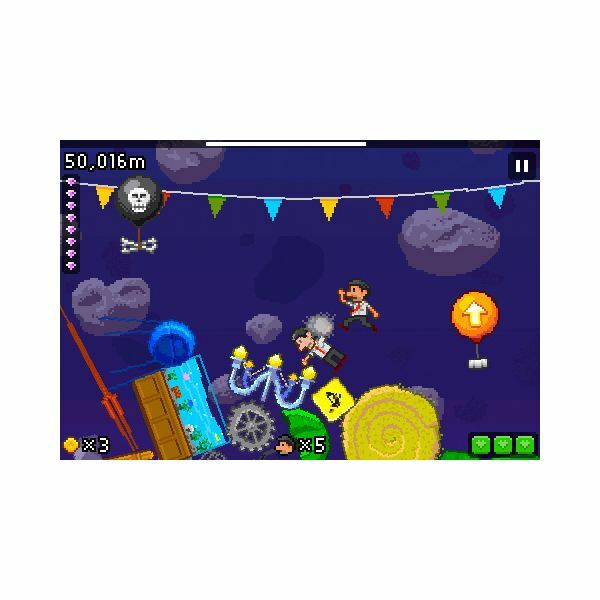 Read our Edge for iPhone review to find out what it’s all about!